Hi there foodies ! 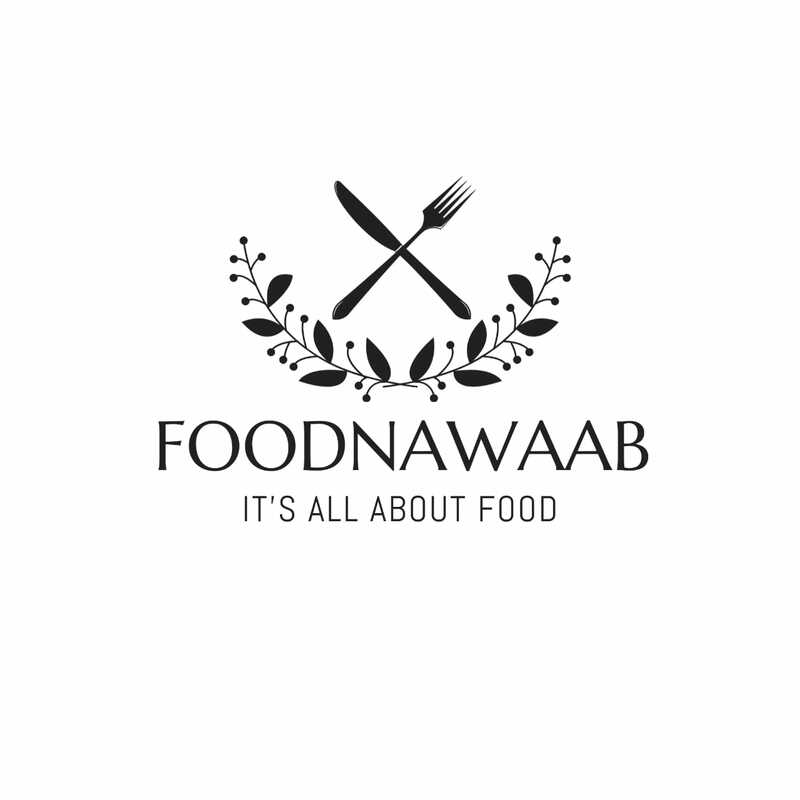 Welcome to the world of Foodnawaab. On our website you can find recipes, interesting food blogs and services. You will find recipes, feeds and blogs to make your appetite and culinary journey exciting. You can learn and watch videos of our delicious recipes to make cooking easier for everyone. You will also find restaurant reviews on our Instagram portal as well so that you can make your culinary judgement right. After all, it’s all about food.